Northern911 has a proven record of processing each and every call as efficiently and professionally as possible. Our APCO certified Emergency Response Specialists process thousands of calls monthly to NENA standards. That is ninety percent (90%) of all 9-1-1 calls answered within ten (10) seconds during the busy hour and ninety-five (95%) of all 9-1-1 calls answered within twenty (20) seconds. With coverage across North America, you can trust that no matter where your caller originates we can connect them with the appropriate PSAP in an emergency. VoIP 911 (V911) service is offered to service providers, carriers, and PBX equipped businesses across North America. Northern911 pioneered VoIP 911 Call Transfer service in Canada. 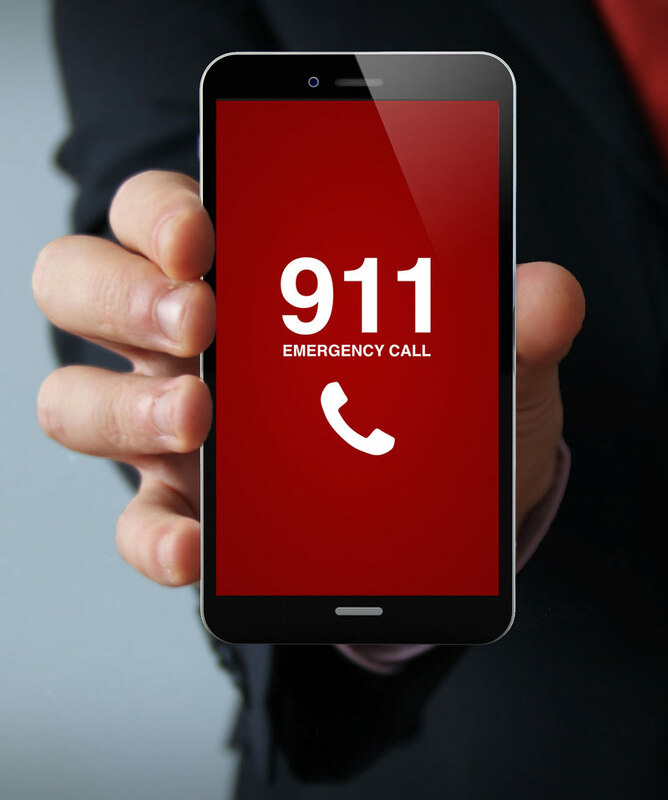 Northern911 offers V911 Services for businesses across North America. We process thousands of Enhanced 911 (E911) calls every month across the province of Ontario. As a Municipality or a County which supplies E911 service for all citizens with traditional landline or cellular service we can help. Some Municipality or a Counties previously used their own Police departments or a third party and have found that we are more economical and provide more resources. Northern911 offers E911 Services for Municipalities, Counties, etc. across Ontario. If you are a Public Safety Answering Point and have a call from outside of your jurisdiction, we can help. Northern911 provides PSAP support across North America.